Rooting for the best home security items and practices are a couple of the things that can keep your residence safe at all times. It is quite an unfortunate truth that most residences today are easy to enter even without force as their entry points are usually left open by the homeowners themselves. This practice may be caused by mere laziness, forgetfulness or lack of common sense. Whichever is the appropriate reason, every homeowner must take the extra mile in safekeeping their residences if they do not want to totally lose their properties and families' lives. Five of the top ideas related to this topic are itemized in this article. Install an alarm security system - For some, this is not a very effective protection device. However, this gives an impression to many that the entire is fully secured or protected. This keeps burglars, particularly the not-so-aggressive ones, to put their evil intentions on hold. Once you install one, do not forget to keep it activated all the time. When other people try to key in the wrong pass code, it can automatically make the noise warning the presence of intruders. We are always suggesting to install best quality Burglar Alarm systems. We have installed all Imported Top rated, internationally approved and awarded Burglar Alarm systems. It detects movement burglar enters your property unlike all other cheap Systems detects only after entering the property. Refrain from giving every second updates over social media sites - The rise of the mobile devices and social media platforms got the entire world crazy about posting online everything about themselves. There is no more privacy left. If you are going on a vacation trip and your residence will be left people-less, do not announce about it online. For all you know, there are burglars who spend their whole day going through Facebook posts and checking out in their locality unsecured houses where they can easily break into. Be mindful of where you keep your keys - Keeping keys under doormats or inside flower pots is definitely not smart. 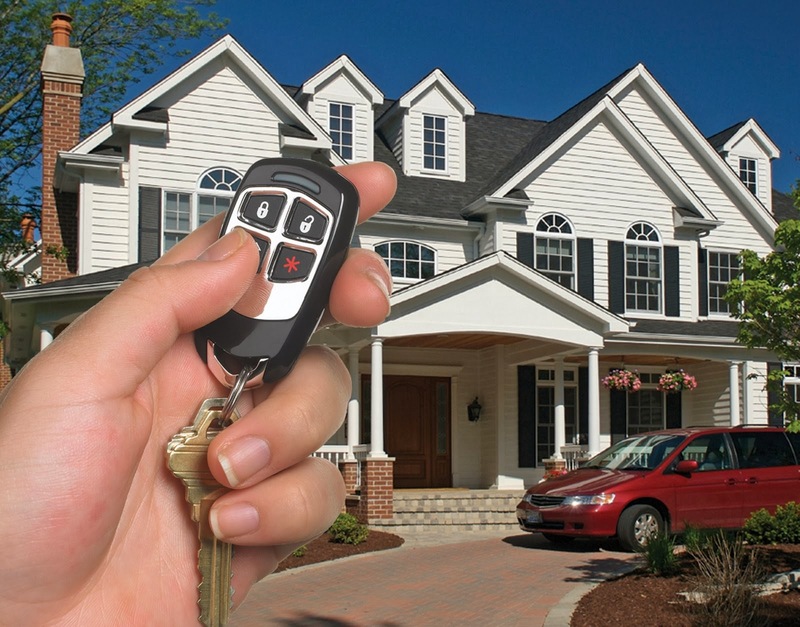 The best home security can happen when you suspect that other people can always locate the exact places where you keep your keys or crack the pass codes you have set for your alarm devices. Thinking this way allows you to refrain from coming up with predictable moves regarding your security efforts. Another option is install our Biometric Door Lock. It opens your main doors only by you and your family members thumb! Keep the lights on - Darkness is the best friend of burglars. Darkness perfectly covers the bad things that they do. If you want to expose something bad, shed some light upon them. If the outsides and entry points of your house are well-lighted, you can quickly shoo away evil doers. We have just launched sensor lights, which doubts burglar that someone is there inside your house. Stay locked up - Perhaps, you cannot afford the best home security gadgets powered by electricity and the internet today. You can simply install dependable door knobs, locks and security bars to burglar-proof the main entry doors in your house. Your windows must be locked up tightly as well particularly when they are made of glass. By choosing sturdy materials - like steel or hard aluminium - for your doors, you could already protect your house big time. Consider having high technology lock and key systems that are offered by reliable manufacturers and distributors in the industry. 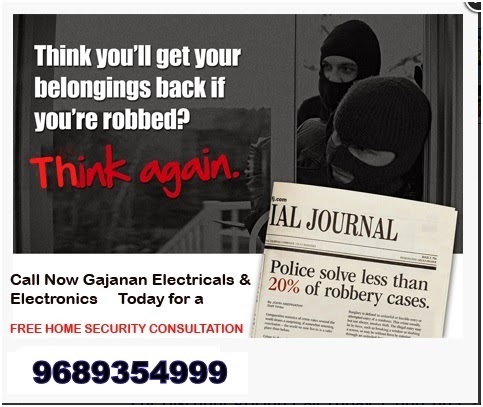 Deals in CCTV, Electronic Home Security Systems, Burglar Alarm Systems, Biometrics, Paper Shredder Machine, Digital Lockers, Video Door Phone & Video Intercom, Biometrics Attendance, Bundle Counting Machine, Fake Note detection Machine, Burglar Alarm Systems, GPS Vehicle tracker ,Mobile Jammer, Mobile Boosters. Lloyd Security provides home security systems and alarms to thousands of Minnesota residents and offers competitively-priced, customized security monitoring systems to accommodate each customer’s needs. home security companiesThe vital information in this blogs has allured me. How much does an average security system cost? I am wondering because my grandma was telling me stories about when her house was broken into. I don't want to risk having it happen to me. 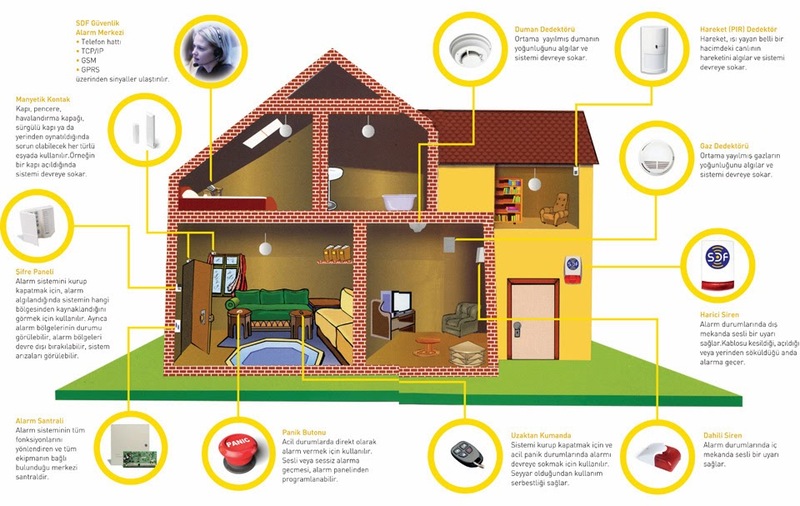 Wireless home monitoring systems for homes are less expensive than other types of traditional security devices. These are such great ideas! I've been thinking of getting some home security. What can you tell me about cameras? Best Home alarm system for home is accessible in many options. People can choose any one alarm system for their home protection. The best alarm system for home options are fire alarm system, electronic alarm systems and burglar alarm system. 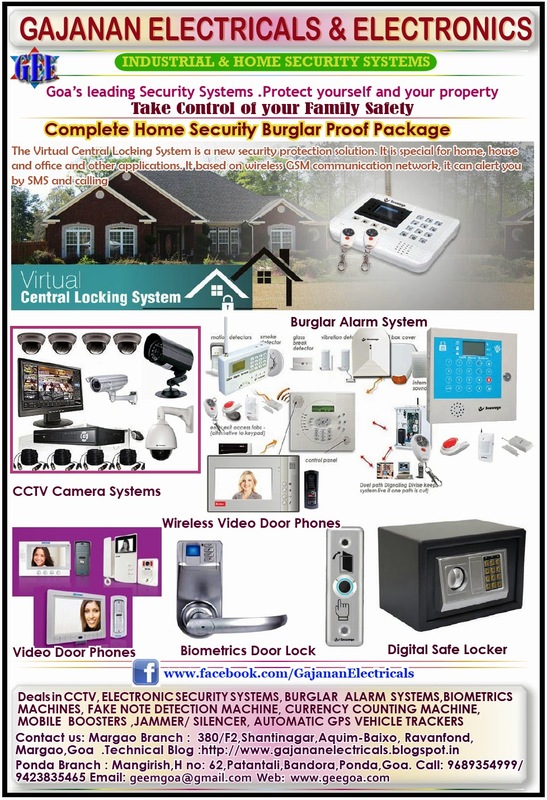 All these systems have verified to be an awfully efficient deterrent to home theft and invasion. A home outfitted with 1 of these systems is up to 3 times more apt to be left alone than an home without an alarm system. So, select carefully along with your specific desires and needs while adding extra whistles and bells to a basic alarm system. surveillance camera poleQuality stuff may be the key to invite the users to visit begin to see the blog site, that’s what this site provides. I want to make my home more secure. I have small children that I love and worry about. What is a common family used electronic security system? It is nice to read your post and you share some good points online fashion. Please keep posting such kind of stuff. Epgsecuritygroup Providing security for live music venues requires a high level of expertise, experience and trust, grounded in reliance upon discretion as well as competency. Being the slightly paranoid person that I am, I never update my location on social media sites. You may think that your profile is safe because of the settings that you have on it. However, what if one of your friends leaves their account open in a public place and a stranger has access to all of your friend's information and friend's information? It is just best to tighten your security by being smart and aloof. 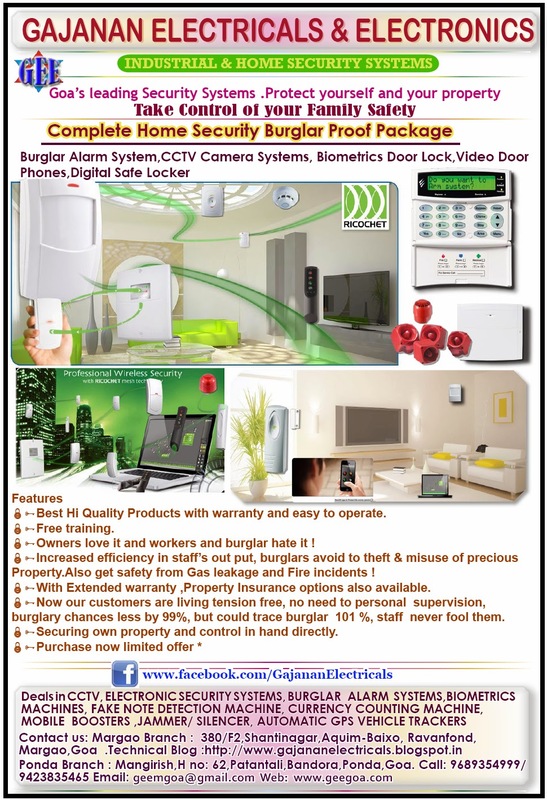 Contact us for purchase and installation of home security systems Delhi at affordable cost. I can't even believe that only 20 percent of burglaries are solved! That is astounding to hear the harsh reality of that statistic. That just adds on additionally to why I want to get a security system for our house. Do you think I should put a camera in the backyard and front door? Good idea about getting a security system. We have had some break ins in my neighborhood and everyone is really nervous. I appreciate the tips you provided and will do what I can to keep my home safe and secure. No thanks! If you want to take care of your lovely locks yourself as well, just try some of these awesome home hair treatments for split ends that work 100%! When installing an alarm system, it’s very important that you also install CCTVs and detectors. In my case, I have smoke, glass break, temperature sensors as well as roller shutter and door & window reed switches in my house since break-in incidents happened thrice in our village just last month. Everything was installed by a professional technician that specialised in alarm systems in Sydney. Better to be safe. Have big thanks! That you presented this blog for us full of great knowledge, features, important points that nobody can say wrong. I have just visited your website and I found it very interesting because your blog article is really informative, if we talk about your tips of home security system information. Thanks for sharing this update and please keep updating us. To make your home and office fully secure, you have to use security equipments like CCTV cameras, alarm systems and more. I have just went to your web page and I found all the desired information, its really informative. Thanks for discussing this and please keep upgrading us. Great tips shared..It is very important to keep home secure by recovering vulnerabilities..
Good article to keep secure home..DAM should also be applied .. 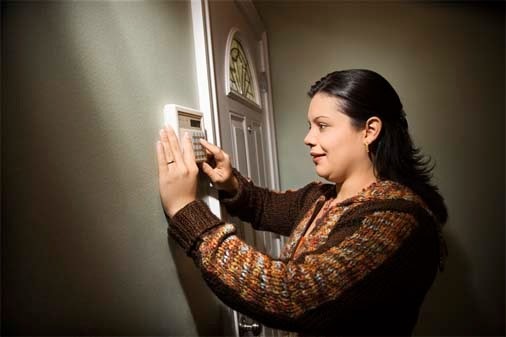 Thanks for sharing these beautiful tips about home security,. Thanks for sharing such vagueness blog article with us in which there is authentic description about home alarm system. 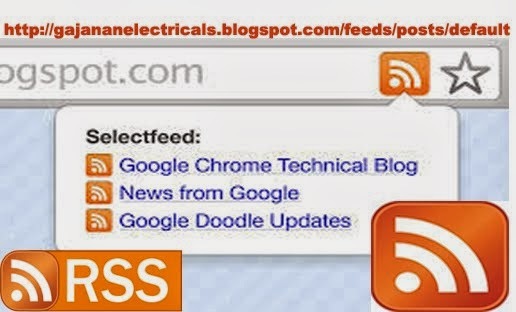 Please keep sharing more blog article with us. Find out how you get benifited from CCTV system Having a CCTV system will protect your home or business. Nice post, thank you for these tips on best home security, it will be very helpful for everyone to make their home secure. Keep share information. Safehands Security Services based in Adelaide provides top-notch event security guards services any time of the year. We deploy the best-trained security officers who can handle any eventuality and make the event a success. They can protect the guests, celebrities, patrons with equal dedication.